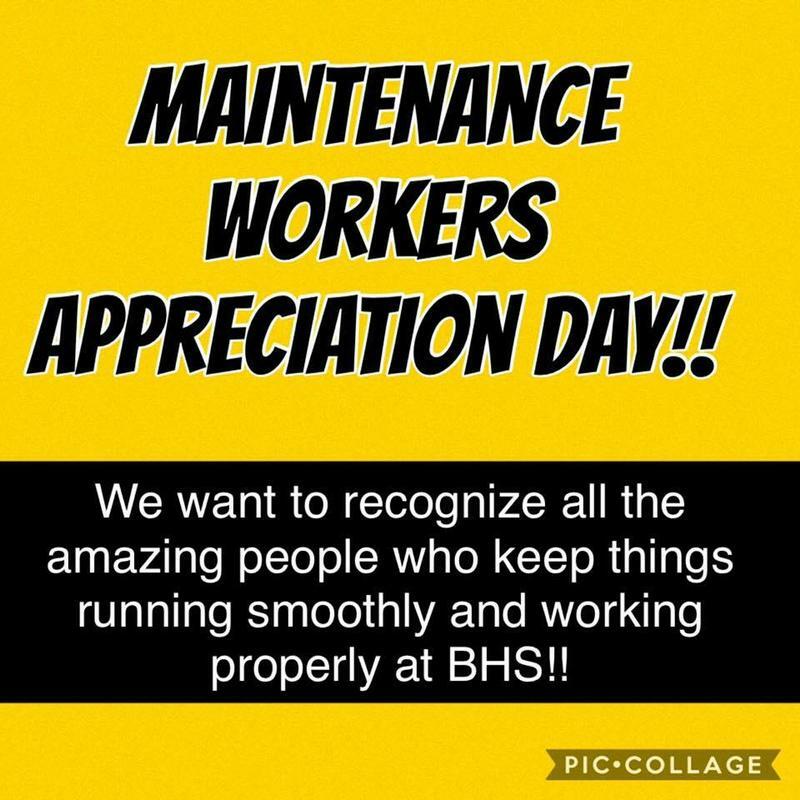 Today is Maintenance Workers Appreciation Day and we want to recognize all the amazing people who keep things running smoothing and working properly at BHS! 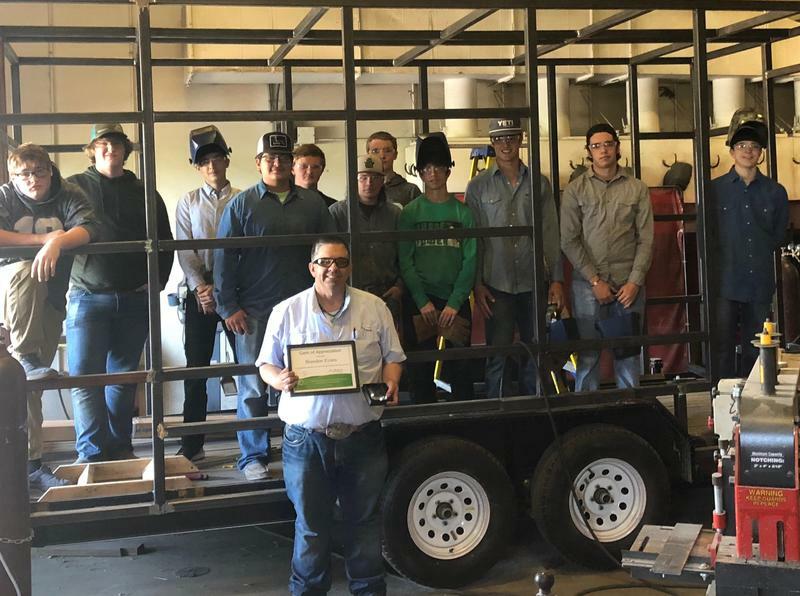 We are looking forward to honoring them with a meal cooked by our Ag teachers at the end of the year! 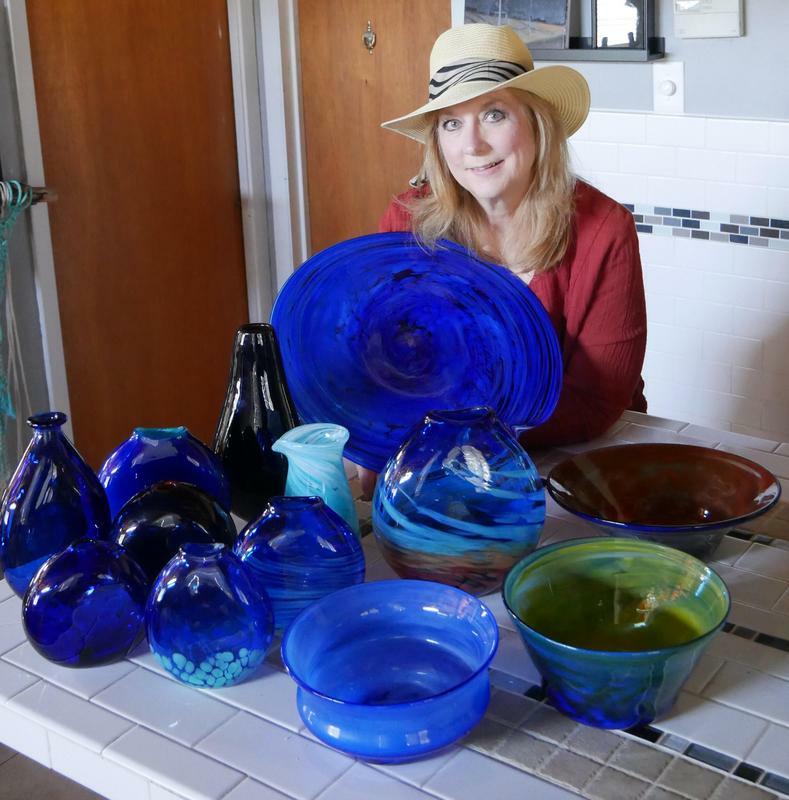 Robert Straight (Hot Glass Artist) will be here on Monday April 22 in the amphitheater all day. Glass will start being made around 10ish and for the next 4 hours you can watch it be created by Robert , Mrs. Timmons and Eric. 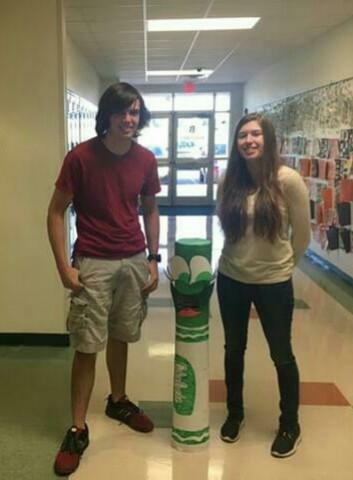 The next day the results of the blown glass will be on displayed in the BHS library. 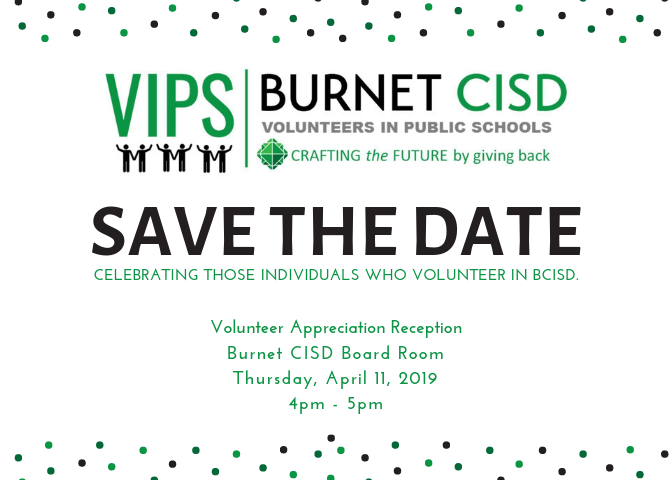 If you are a volunteer for BCISD, mark your calendar now for the BCISD Volunteer Appreciation Reception. 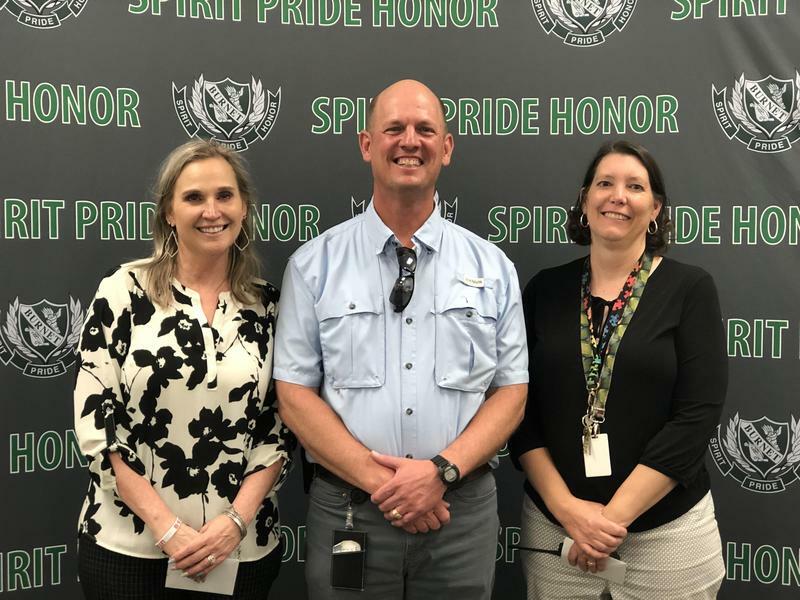 It will be held Thursday, April 11 from 4:00-5:00 p.m. at the Burnet CISD Board Room. Brandon Evans - A True Gem! 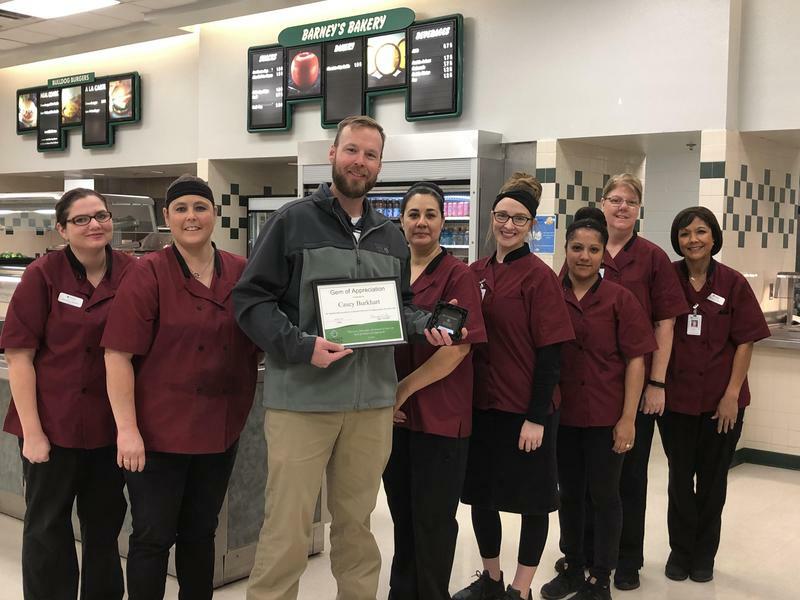 Congratulations to Brandon Evans for being chosen as our BHS Gem for the month of March!